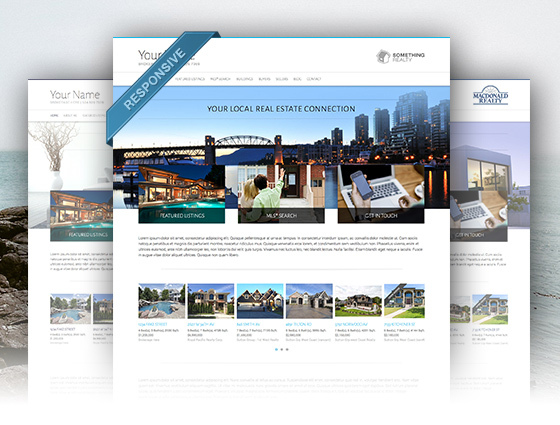 We’re excited to announce Shinobi, our newest REALTOR website theme available to all RealtyNinja customers for free! 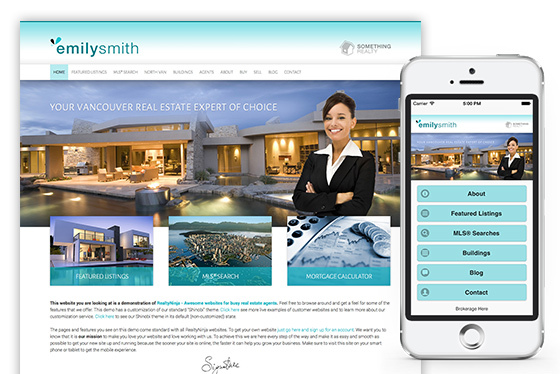 It features a responsive design (which adapts to the size of your screen), a beautiful full-width banner photo for ultimate impact and 3 featured boxes which drive traffic to your most important pages. Shinobi comes in multiple color and brokerage variations. Click here to view previews of all variations. You can also see a customized version of Shinobi running on our sample website here. Let our designers make you a unique customization that matches your brand, starting at just $299+tax one time! Click here to view our customization options, see what’s included and browse real-life examples. CityBlast enables you to spend time where it matters most, with your clients! They have a team of Social Experts that research and develop authentic, relevant content that prospective buyers and sellers want to read. This original content is then automatically posted directly to Facebook, Twitter and LinkedIn accounts, freeing up your time to spend with your clients. Click here to use promo code “realtyninja” and lock-in a 20% discount for life! 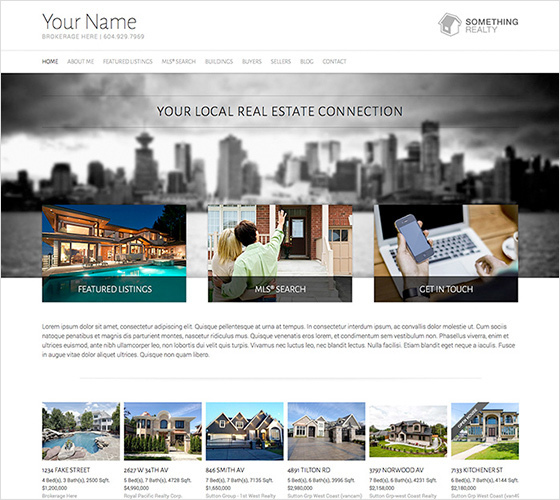 We recently launched a few handy features available to all RealtyNinja customers. Responsive Images. When you’re editing the content of your website, you can now insert images at any size and our system will automatically make sure it fits within the area that you’re inserting into. Responsive videos. You don’t need to worry about setting the size of YouTube (and other) videos when embedding them onto your web pages. They now automatically fit the area they’re been placed into.